If you are a Christian, you will drink wine with Jesus one day. And you will like it. Indeed, Jesus promised that he would drink wine with his followers in his Father’s kingdom (Matt. 26:29). He was speaking about “the marriage supper of the Lamb” (Rev. 19:7-9), a heavenly celebration for the bride of Christ akin to a reception following a wedding. And like every good Jewish wedding in Jesus’ day (John 2:1-11), the marriage supper of the Lamb will involve wine—lots and lots of wine—just as God has promised (Isaiah 25:6-7; Jeremiah 31:11-13). Yet that truth is troubling to some Christians. The mention of alcohol makes them nervous, upset, or angry. So instead of teaching about self-control, some teach that Christians cannot drink alcohol without sinning. For example, I grew up in a church that formally prohibited its members from drinking alcohol in its constitution and bylaws. This church was not an exception, either. There are many Christian organizations that forbid their members from drinking altogether. But if you think about it, this means that Jesus wouldn’t be allowed to host the marriage supper of the Lamb in any of these places. Doesn’t this seem odd? Shouldn’t we be concerned if we have rules that mean Jesus isn’t allowed? Here’s the thing. Alcohol shouldn’t be an issue for Christians, but we make it an issue in one of two ways: either (1) we ignore the Bible’s teachings about the good gift of alcohol, or (2) we ignore the Bible’s warnings about the real dangers of alcohol. Both of these groups of people get alcohol very wrong. Note: If you are reading this, please consider your personal inclination before continuing. Are you more likely to ignore the Bible’s genuine teachings about the essential goodness of alcohol as one of God’s gifts? If so, ask yourself whether or not your allegiance lies with your personal opinions or with the Scriptures and what they actually teach. Or are you more likely to ignore the Bible’s serious warnings about the dangers of alcohol and the sin of drunkenness? If so, do not take this article as an excuse to abuse one of God’s gifts. Full disclosure: I grew up believing that drinking alcohol was sinful. But after studying the Bible for many years, I found it impossible to continue holding that view. I believe that everyone who approaches the Bible without trying to prove their prior assumptions will find the Scriptures to be clear about these things. Alcohol: Divine Gift or Dangerous Drink? Alcohol is both good and potentially dangerous at the same time. Alcohol is good because God made it. As the psalmist says, God created “wine to gladden the heart of man” (Psalm 104:15). Anyone who’s ever tasted a well-aged Bordeaux or a perfectly paired Tempranillo will tell you that good wine certainly makes the tongue dance and the heart sing. That’s why Paul the apostle says, “everything God created is good, and nothing is to be rejected if it is received with thanksgiving” (1 Tim. 4:4). The “everything” Paul mentions includes alcohol (Ps. 104:15), so alcohol should not be rejected if consumed with a heart of worship and gratitude. Alcohol is good. Yet the Bible clearly warns that alcohol is potentially dangerous, too. “Wine is a mocker, strong drink is a brawler, and whoever is led astray by it is not wise” (Prov. 20:1). This verse speaks of the possibility for God’s good gift to ‘lead astray’ if we are not careful. Furthermore, the Scriptures condemn drunkenness as a form of corruption and wickedness (Eph. 5:18), since drunkenness entails a complete loss of self-control. Drunkenness dishonors God and makes a mockery of the gift he has given us. At this point the question often arises, why would God create something to ‘gladden our hearts’ (Ps. 104:15) that has the potential to intoxicate? In other words, why would any of God’s good gifts be potentially dangerous? This line of questioning misunderstands what it means for something to be “good.” Things are “good” in as much as they are helpful, beneficial, or used in accordance with their purpose by design. When any good thing is used in some other way, it can easily become “not good” or dangerous. In fact, there are many things that are good yet potentially dangerous at the same time. For example, fire is a wonderful gift that enables us to warm our homes, cook our meals, and make s’mores (which alone justifies the existence of fire). But fire is also potentially dangerous. If we do not properly respect it, fire can burn us, kills us, or wipe out entire city blocks and wild forests. Automobiles are another example of something that is good yet potentially dangerous at the same time. Cars help us get from one place to another with speed and ease, but vehicular accidents are responsible for the deaths of thousands of people each year. So, you can see how fire and cars are good yet potentially dangerous. Think about it. Should we blame fire or cars for the damages they sometimes cause? Should we say that such things are “not good” because they are potentially dangerous? Of course not. The only instance when something good (like fire or cars) seems “not good” is when such things are used carelessly or improperly. But if the potential for people to misuse good things hasn’t stopped us from using fire or driving cars, why should it stop us from enjoying God’s good gift of alcohol? Perhaps it shouldn’t. Perhaps God looks at us with a kind of curious disappointment, like a mom and dad who gave their children Christmas gifts that remain wrapped under the tree. Nevertheless, as we mentioned above, there some Christians who strongly disagree with the idea that alcohol is good. It’s only fair that we consider some of their arguments. It is commonly argued that alcohol today is much stronger than it was in Jesus’ time. The argument goes something like this: “Yes, Jesus drank wine. But the wine he drank was not strong enough to get anyone drunk.” Although many well-meaning people have recited this “fact,” it is historically inaccurate and contrary to basic logic. 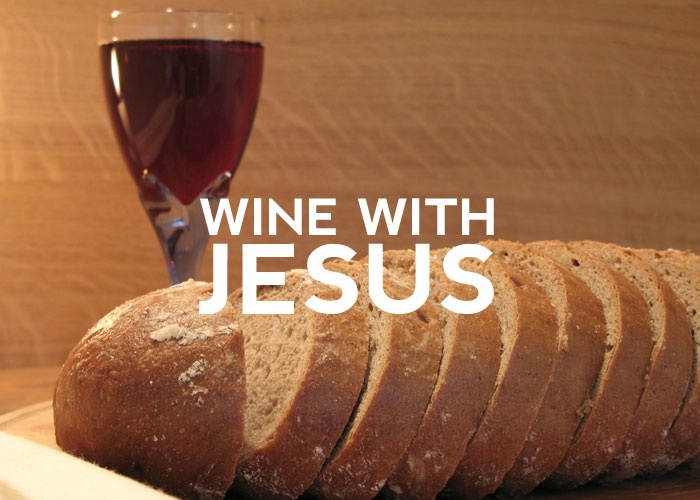 First, we know from historical records of “wine recipes” that what they drank in Jesus’ day was just as strong as what is commonly available today. Second, if the alcoholic beverages back then were not strong enough to get someone drunk, then why is the Bible filled with warnings about the possibility of drunkenness? You cannot have your cake and eat it, too. Either the wine was strong enough to intoxicate—hence the Scriptural warnings—or it wasn’t. If it wasn’t strong enough to get you drunk, then the Bible’s warnings are meaningless. A related argument concerning the strength of alcohol is one that makes a distinction between the different kinds of alcoholic beverages. It’s true that there were several words in Hebrew for alcohol. One meant “new wine” or “fresh wine,” one meant “wine” in general, and one meant “strong drink.” Because of this, people have tried to argue that the word for “new wine” was only referring to grape juice that had not yet undergone fermentation. The problem with this argument, however, is that the same word (tirosh) is explicitly said to intoxicate (Hos. 4:11). 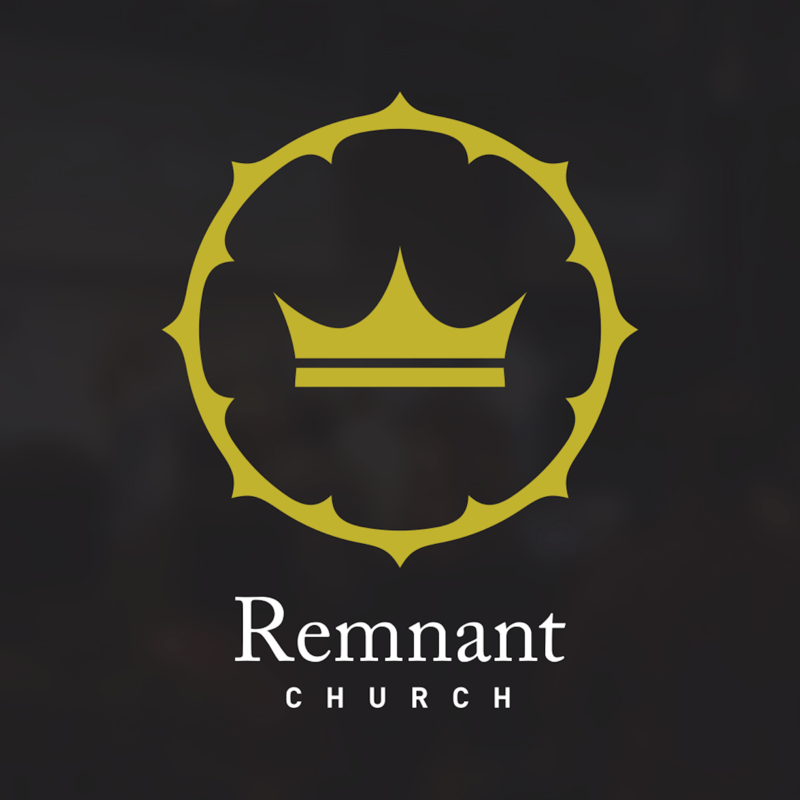 Furthermore, God himself commanded his people to drink the strong stuff as a means of rejoicing in his presence (Deut. 14:22-26; Isaiah 62:8-9). In a similar incident, Jesus’ first miracle was turning water into wine. Not just any wine, by the way. It was the “good wine,” the wine that was strong and flavorful. The wedding host was amazed, saying, “Everyone brings out the choice wine first and then the cheaper wine after the guests have had too much to drink; but you have saved the best till now.” God would not have commanded his people to drink “strong drink,” and Jesus would not have served the “choice wine” at the end of the party, if either of these things were sinful. The biblical way to understand the phrase “cause to stumble” means to entice someone to join you in sin, or to carelessly tempt them with something. For example, suppose you are having a friend over for dinner whom you know has been struggling with alcoholism. Serving a bottle of wine for dinner would be enticing them to sin, or setting them up to stumble. The question normally arises at this point, “So what about drinking in public?” Well, Jesus drank in public (Matt. 11:19), so the mere act of drinking in public cannot be sin. Instead, as we mentioned above, we should think of “causing someone to stumble” as an action done in the very close presence of a brother of sister with your full knowledge that they will likely be enticed to sin because of your actions. Merely having a beer with dinner in a local restaurant hardly qualifies as such an action. 1. Jesus never got drunk, and the Bible condemns drunkenness. It’s not a light thing to ignore the commands of God, for they are God’s wise and loving guidance for us. Drunkenness is a serious sin. It destroys lives and families. The church must remain committed to opposing drunkenness, and repairing the lives of those who have been harmed by it, without opposing God’s gift of alcohol. 2. Alcohol is one of God’s good gifts, but it is not God’s greatest gift. Jesus came into the world to “seek and save that which was lost” (Luke 19:10). He did not come to establish the world’s finest brewery. So enjoy God’s good gift of alcohol (or don’t, if you prefer not to), but focus your life on telling people about his greatest gift: Jesus. 3. Jesus’ biggest concern was not alcohol, but the gospel. If Jesus had lived in a culture where alcohol was wrongfully condemned—like Saudi Arabia, or the state of Utah—he would have gladly set aside his right to enjoy God’s gift in order to win these people to God. If you are unwilling to set aside your right to enjoy God’s gift for the sake of someone else, you might need to ask yourself why you love food and drink more than the people Jesus died to save. On the other hand, if he had lived in a culture where people were saying, “Christians cannot drink without sinning,” rest assured that Jesus would have responded, “Pass the port.” For their claim would not be an offense against alcohol; it would be an offense against the gospel. Therefore, in view of all this, it’s clear that alcohol is a gift from God to be enjoyed soberly, responsibly, and with great concern for the well-being of others. As Christians throughout church history have argued: abusus non tollit usum (“abuse does not abolish use”). Thus Christians are “free” to enjoy God’s gift as he intended (if they desire), but they must always do so with wisdom and love. As Paul says, “Do not use your freedom to indulge the sinful nature; rather, serve one another in love” (Gal. 5:13). 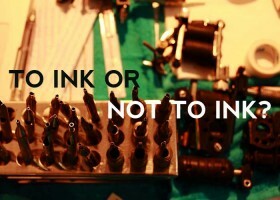 TO INK OR NOT TO INK? 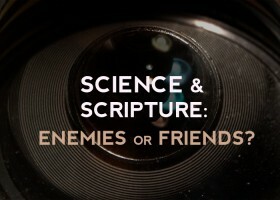 SCIENCE & SCRIPTURE: ENEMIES OR FRIENDS?